Don’t let last-minute prep get you frazzled and keep you from enjoying your tailgate; instead, do as much prep as you can before the day of the party. 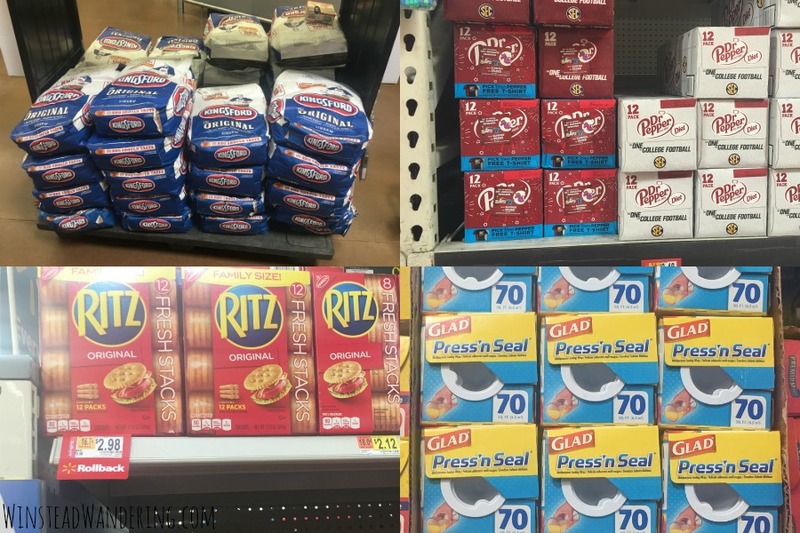 Head to Walmart for your game day must-haves, make the Dr Pepper Barbecue Sauce and get the chicken marinating, make dessert (I recommend Homemade Peanut Butter Cup Bars or S’mores Cheesecake Bars), and chop fresh fruit and vegetables. Cover everything with Glad® Press’n Seal and store in the refrigerator until game day. MVP Tip: If you really want to prepare everything ahead of time, you can grill the chicken the day before, shred it, and serve shredded barbecue chicken nachos for your football-loving friends and family. 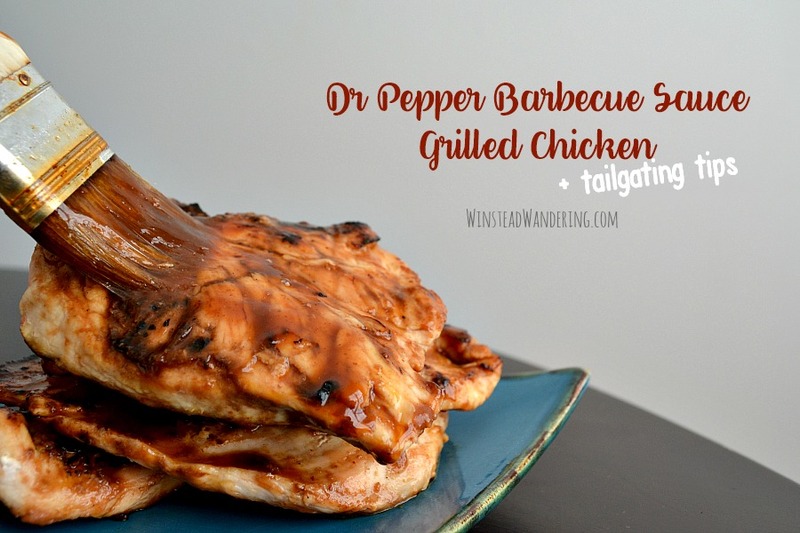 Real talk: grilling is so important to tailgating, we might as well call it grill-gating. You might be tempted to go all out and showcase all your grilling specialties, but if you want a chance to actually enjoy your tailgate, it’s best to limit yourself. Besides, if those one or two items are knock-their-socks-off good (like my Dr Pepper Barbecue Sauce Grilled Chicken below), no one will care if there aren’t seven options. 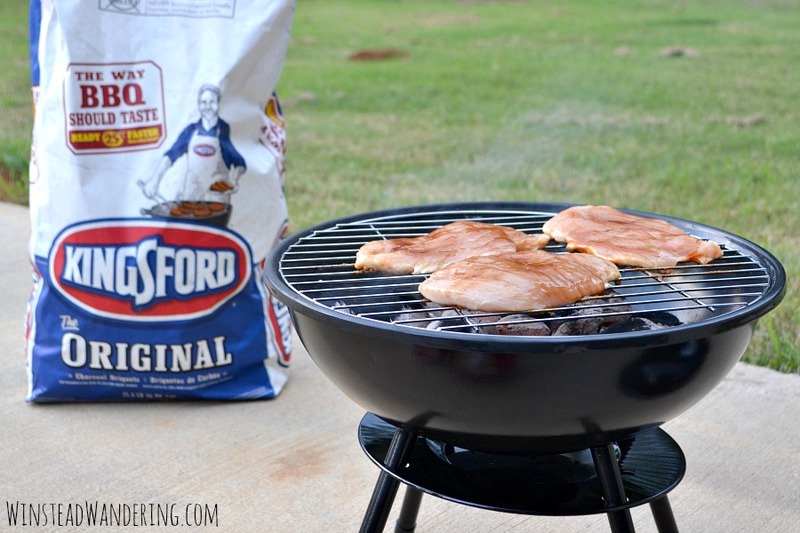 MVP Tip: Nothing beats the flavors developed by grilling with Kingsford® Charcoal. It takes a little longer, but the effort is evident in the taste and the tenderness of your meat or chicken. Sure that sounds like a given, but sometimes the stress of throwing the perfect party gets the best of us. Rather than worrying about every little detail, just follow the tips above and then relax during your gathering. Even if there are a few hiccups, your guests will just be happy being in good company, eating yummy food, and cheering for their favorite college football teams. MVP Tip: Consider making the party a potluck to really take the stress out of hosting. If relinquishing control is tough for you, just ask your guests to bring specific dishes (like the ones they’re best at!). 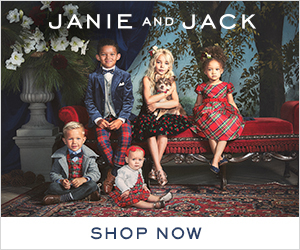 Also, check out this site to find all these products as well as a great video of Emmitt Smith where he shares grilling tips and recipes. He challenges you to share your grilling photos and experiences. Your photo could end up on the Grillgating website; just use #GrillGatingHero on Twitter and Instagram. In a medium saucepan, whisk together Dr Pepper, ketchup, brown sugar, sriracha, garlic powder, onion powder, and cumin over medium heat. Cook for about fifteen minutes, whisking often, or until sauce has reduced by about half. In a small bowl mix the cornstarch with the water until dissolved. Pour the cornstarch mixture into the sauce and whisk until incorporated. Keep whisking until the sauce thickens, and then turn off the heat and allow it to cool. 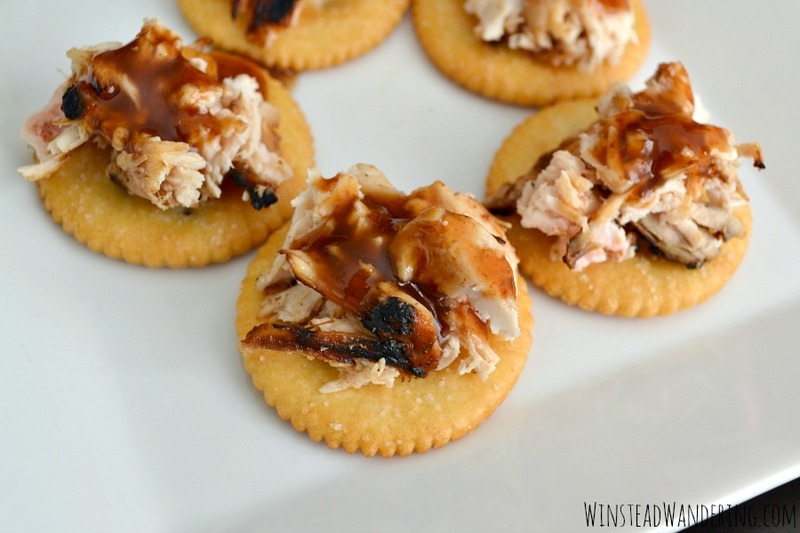 Transfer cooled barbecue sauce to a jar or container with a lid. Store in the refrigerator for up to a month. When you’re ready to grill the chicken, remove barbecue sauce from fridge and transfer a third of it to a small bowl. Trim the chicken and brush both sides of each piece with sauce from the bowl. 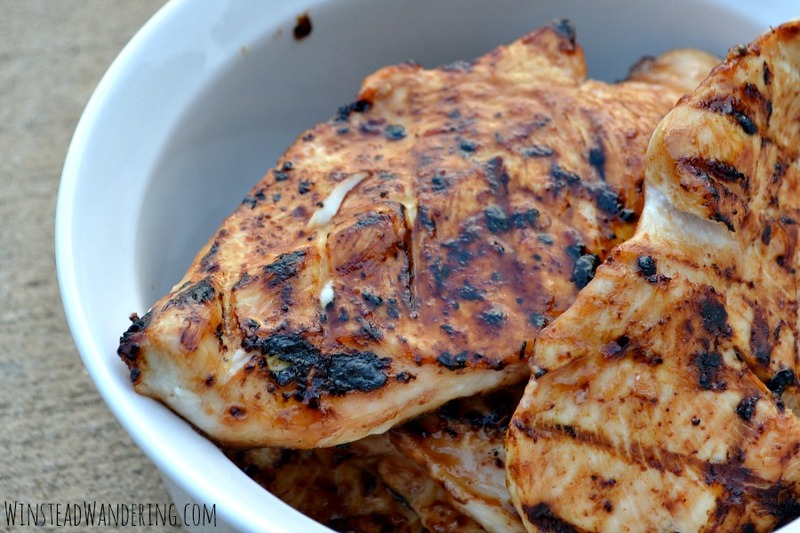 Grill the chicken and, when it’s done, brush with more Dr Pepper barbecue sauce from the original jar or container. I often cut thicker chicken breasts in half lengthwise down the middle. To ensure even cooking, I’ll use a meat tenderizer to pound them to an even thickness. 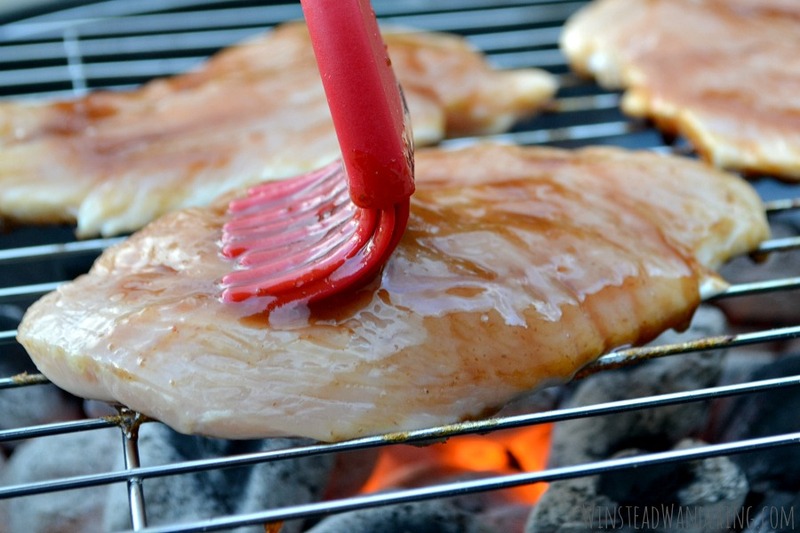 Remember that a brush used on raw chicken cannot go back into the jar of barbecue sauce. This is why you should pour a portion of sauce into a bowl and use it on the raw chicken. After, wash the brush and throw away any of that remaining sauce. 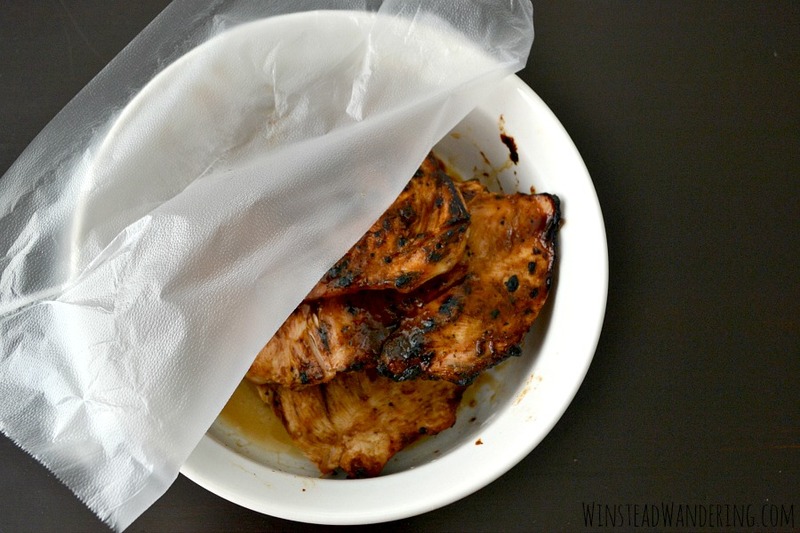 For maximum flavor, marinate the chicken in the Dr Pepper Barbecue Sauce for several hours or overnight. Kick off is right around the corner, friends, so share your best tailgating tips, tricks, and hacks in the comments so we can all throw game-winning parties! 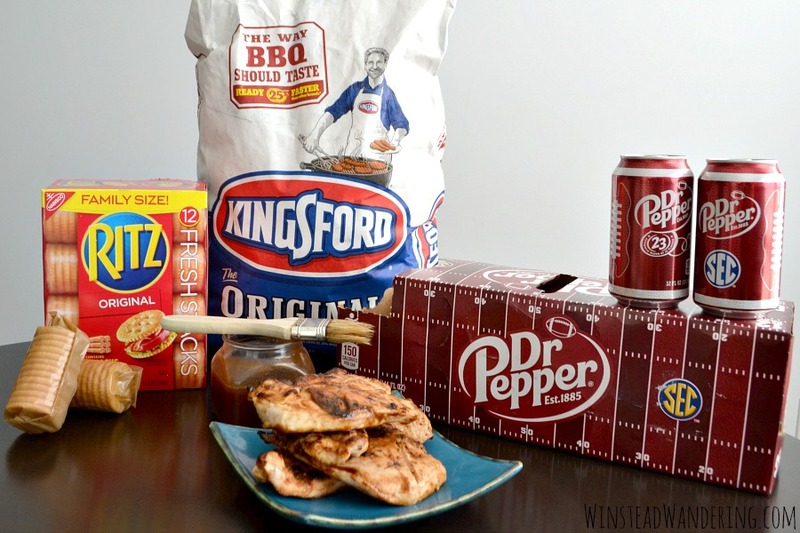 Pin Dr Pepper Barbecue Sauce Grilled Chicken + Tailgating Tips for later! 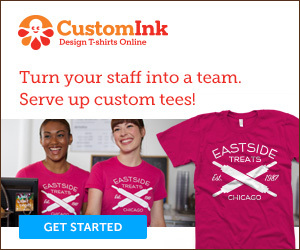 OH my gosh I want to come to YOUR tailgate party!